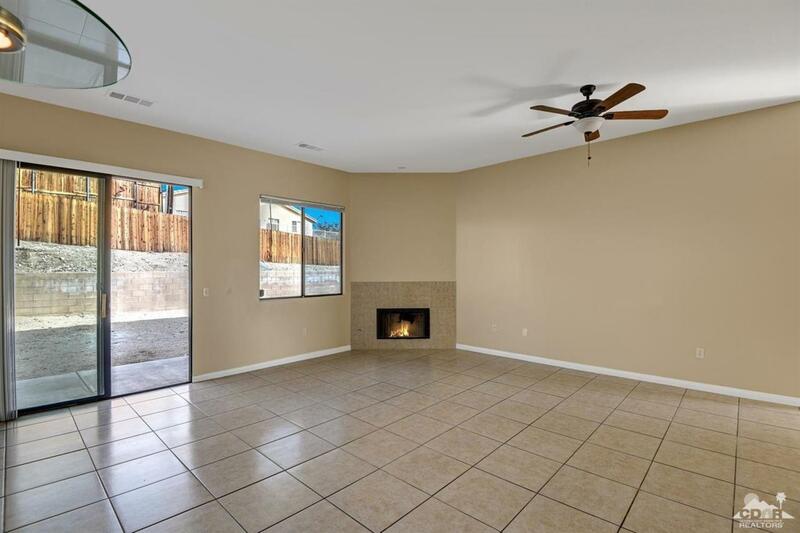 Gorgeous house in DHS ready to move in! 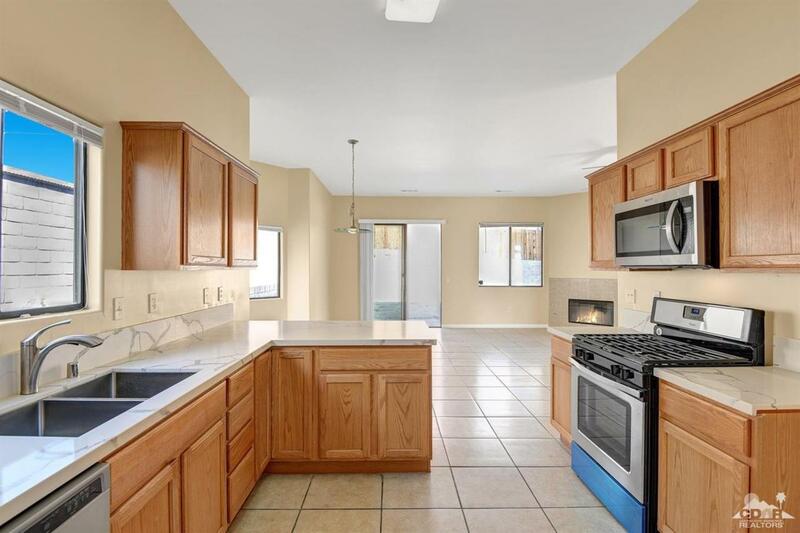 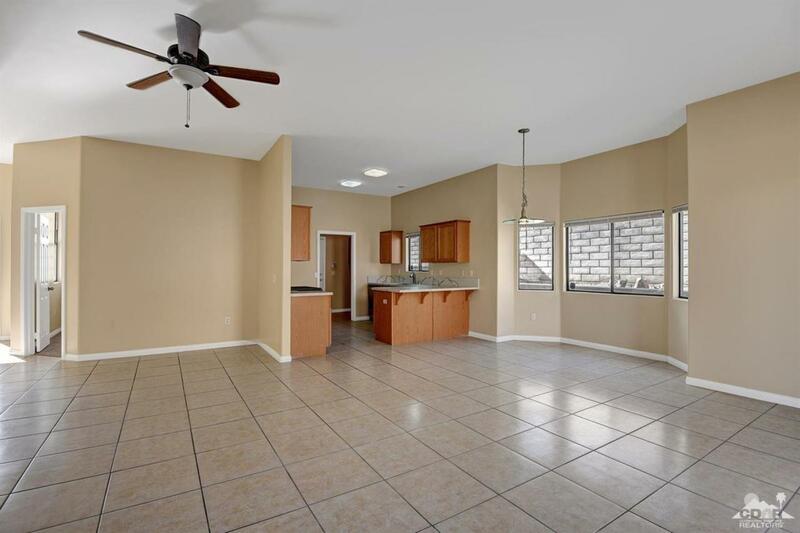 New kitchen quartz counters and stainless steel appliances, open to the living room with fireplace, new bathrooms with quartz counters, new faucets, toilets, tile throughout except bedrooms, new fans, blinds, new carpet, new interior and exterior paint. 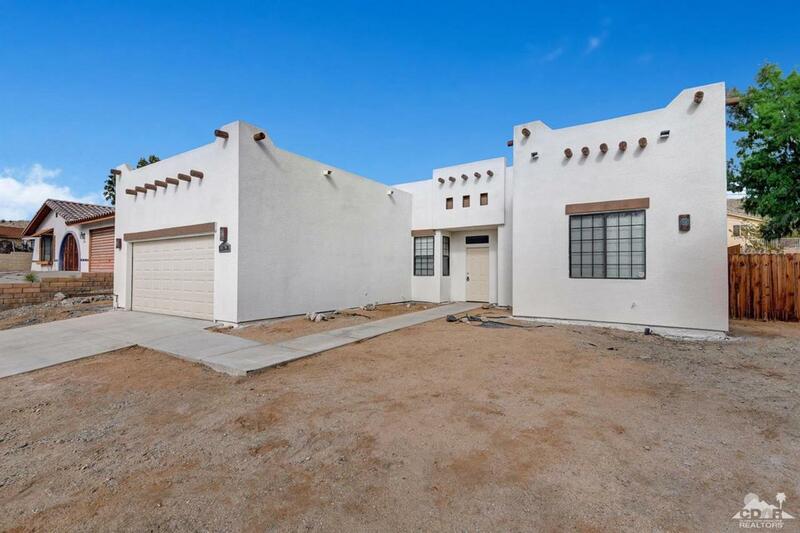 Listing provided courtesy of Laura S Arellano of Coldwell Banker Residential Brokerage.